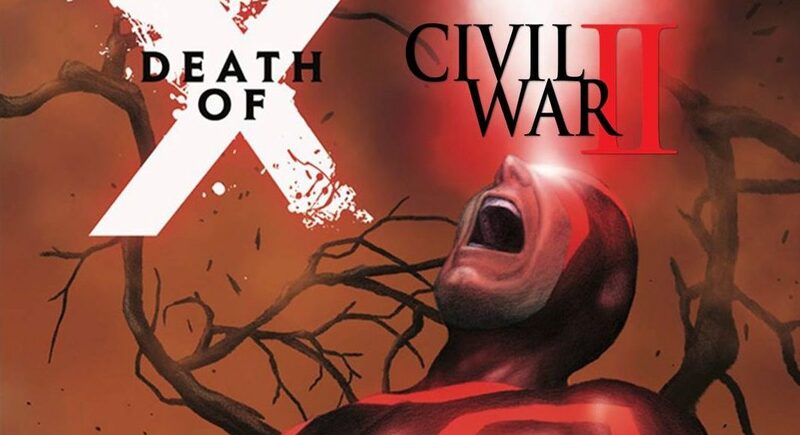 Civil War II #8 Spoilers & Review: Tony Stark’s Fate, Marvel Now 2017 & Beyond Futures Revealed! 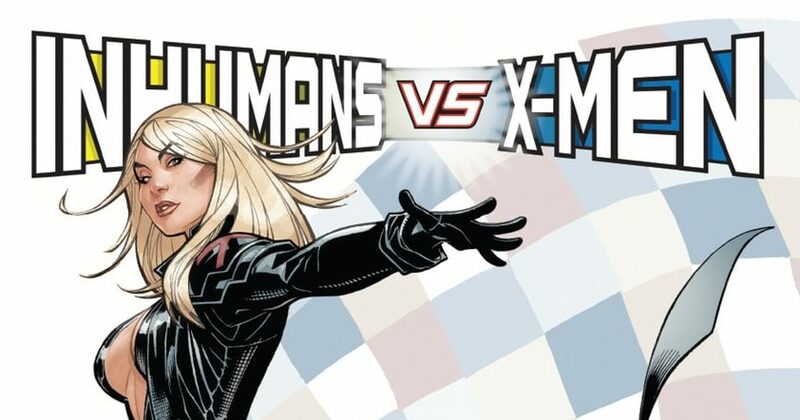 What’s World Like For Inhumans Vs. X-Men (IVX)? 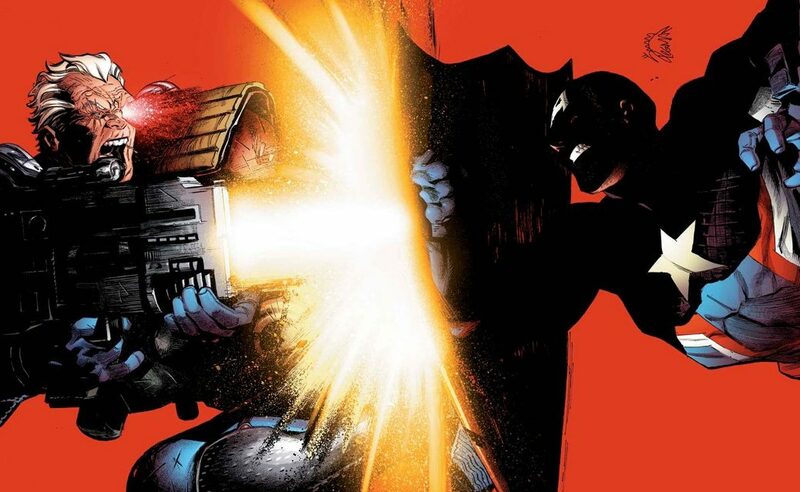 Marvel Comics’ Civil War II #7 Spoilers & Review: Iron Man, Spider-Man, Captain America & Old Man Logan Loom Large! 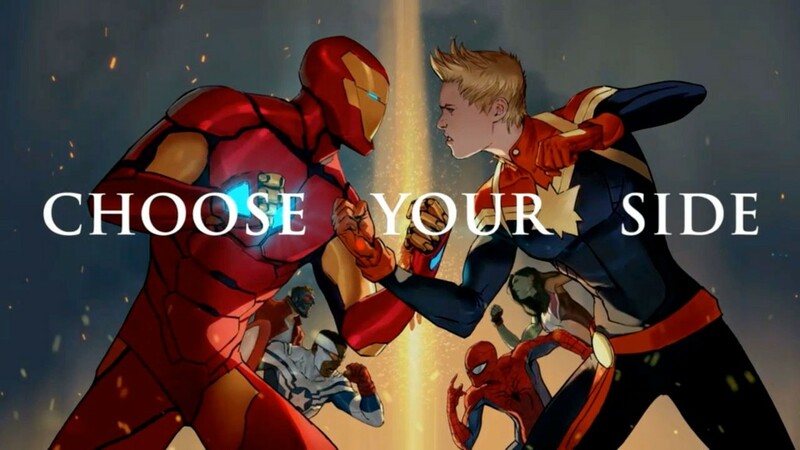 Civil War II Spoilers & Review: Civil War II #6 A Miles Morales Spider-Man Feature That Sets Up Champions #1 Marvel Now 2016? Captain America, Iron Man, Captain Marvel & More! 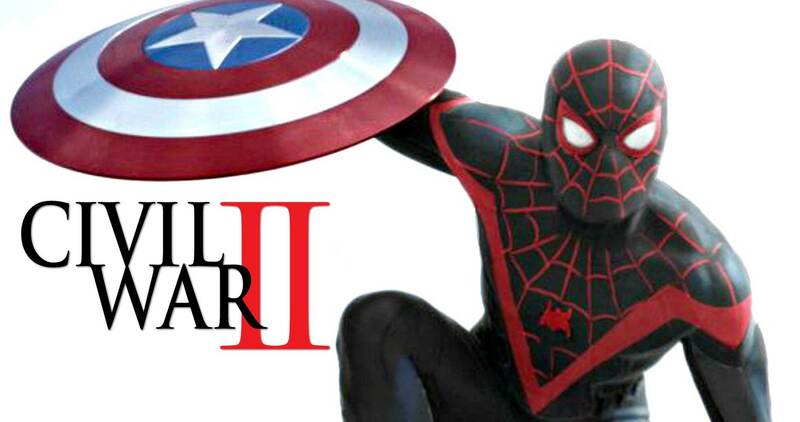 Spider-Man weighed down by his Captain America future? 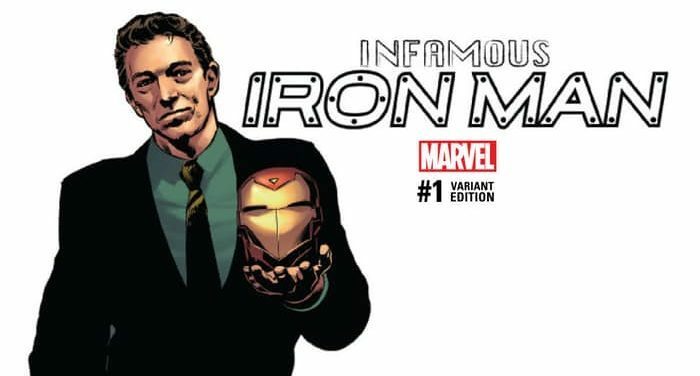 Civil War II Spoilers: Does Civil War II #6 Confirm Iron Man Tony Stark’s Fate & Shake Marvel Comics Into Marvel Now 2016 Via Preview? 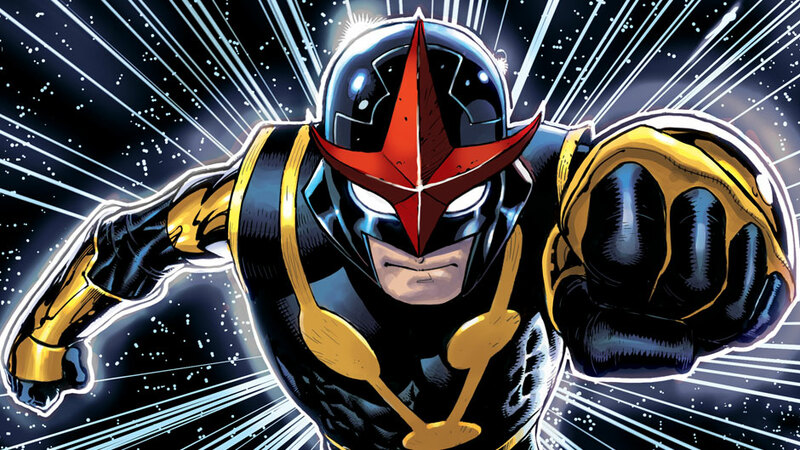 NYCC 2016, Post Civil War II & Marvel Now 2016 Spoilers & News: Marvel Has 2 Novas Helm New December 2016 Nova Series! 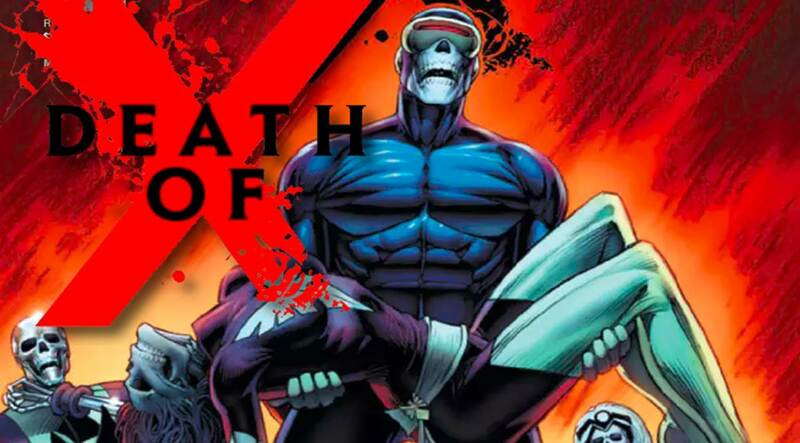 Post Civil War II & Marvel Now 2016 Spoilers: Death Of X #1 Sets The Stage For IVX: Inhumans Vs. X-Men & Resurrxion Via Preview! 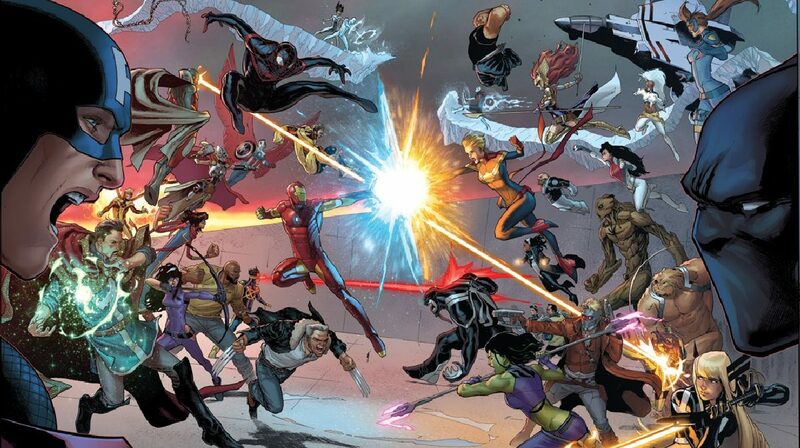 Marvel Comics’ Civil War II #5 Spoilers & Review: Miles Morales Spider-Man Takes Center Stage As The Heroes Scramble To Deal With Ulysses! 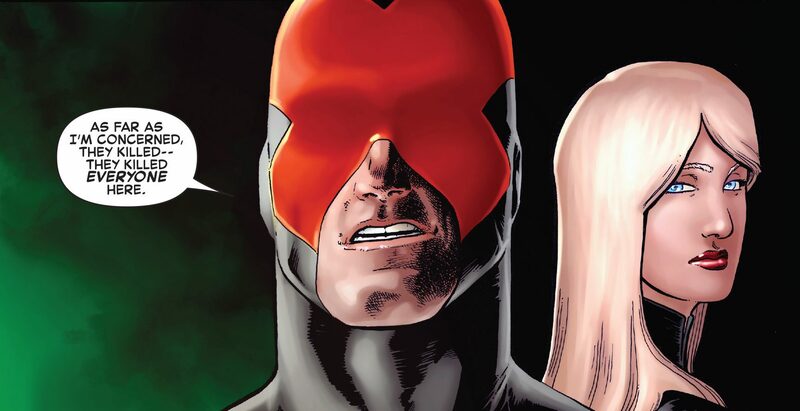 Is Hydra Captain America Plotting For Marvel Now 2016? 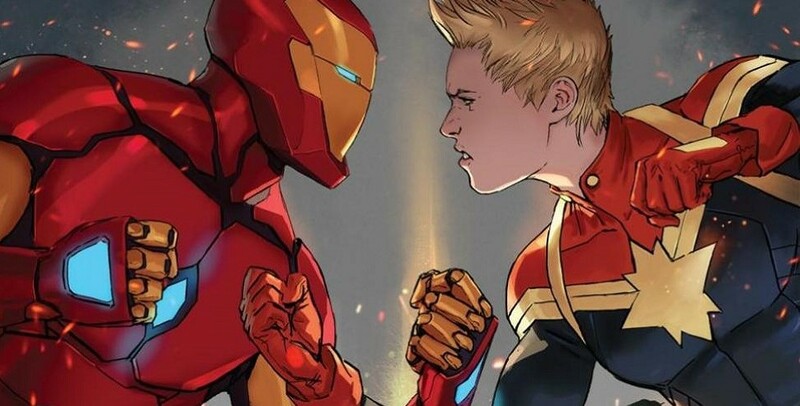 Marvel Comics’ Civil War II #5 Spoilers: The Heroes Take Sides, As Marvel Now 2016 Looms, Via Preview! Civil War II #5 finally drops! 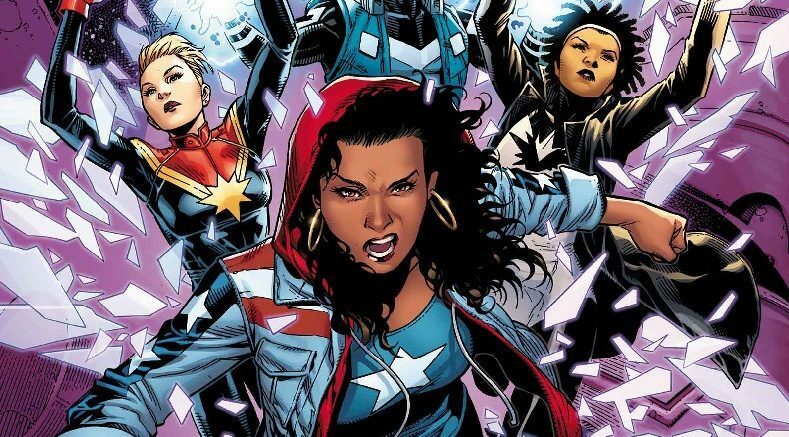 Will Marvel ever be the same again? 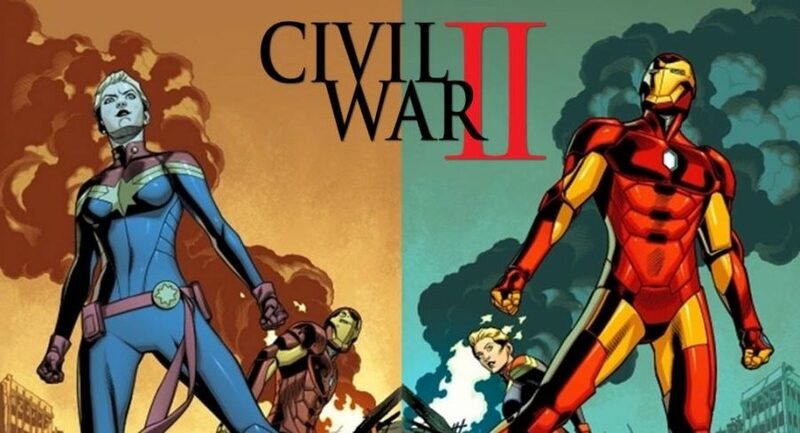 As Marvel Comics’ Civil War II #5 Finally Hits Stands This Week, Civil War II #6, #7 & #8 Finale Slip Deeper & Later Into New Marvel Now 2016 Era! 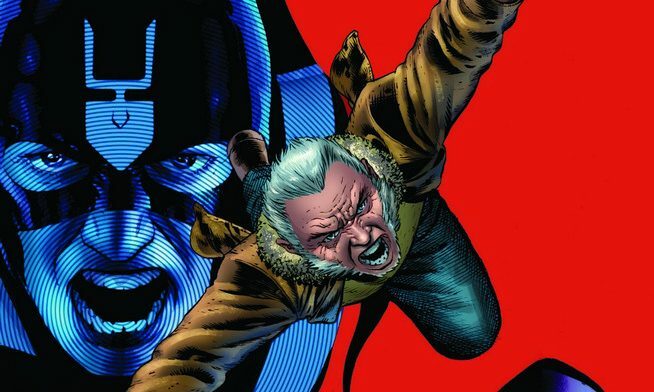 Uncanny Avengers #14 Spoilers & Review: MAJOR Marvel Now 2016 Developments For Captain America & “A” Hulk? 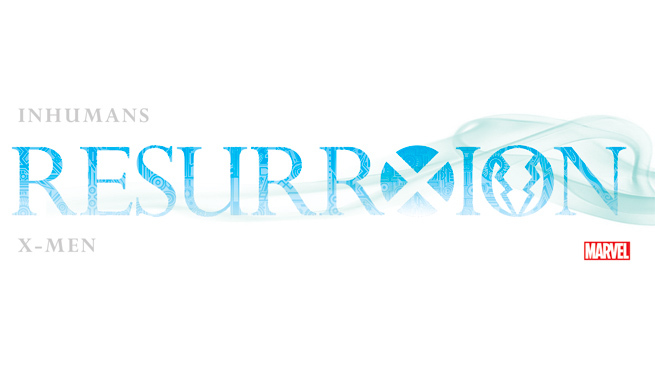 Plus Inhumans Vs. X-Men & Resurrexion? 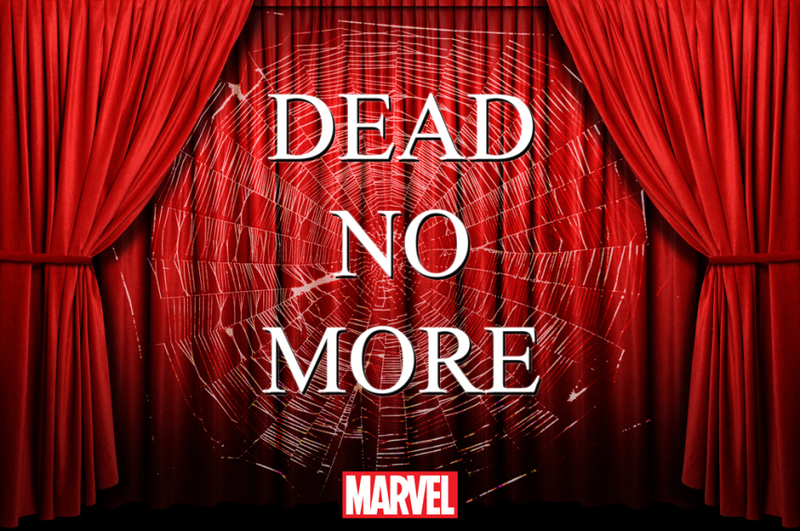 Fan Expo Canada / Baltimore Comic Con / Diamond Summit Spoilers: Marvel Now 2016’s MU Unveiled! 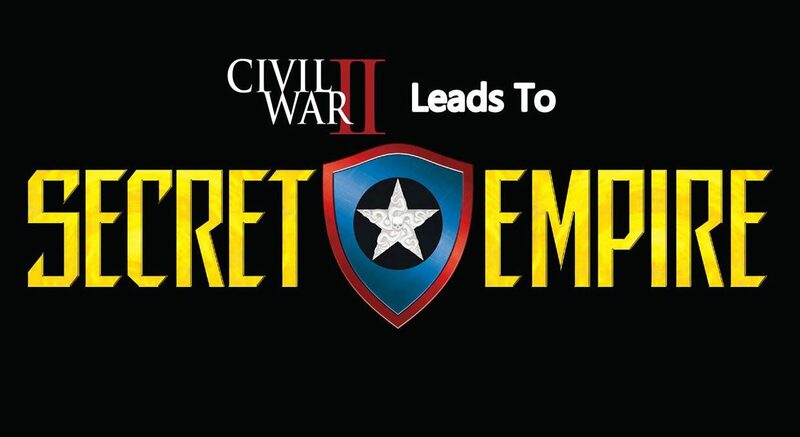 An Unexpected Post Civil War II Series To Hit Stands!? 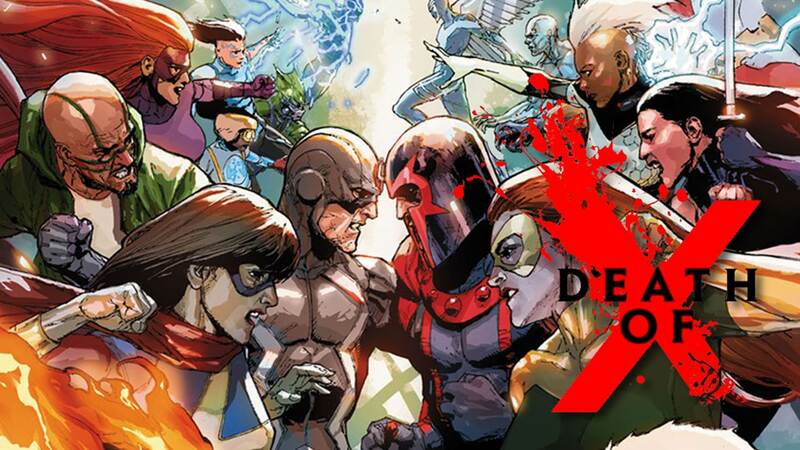 Post Civil War II Fallout & Marvel Now Spoilers: MU Bigger Than Expected In 2017? 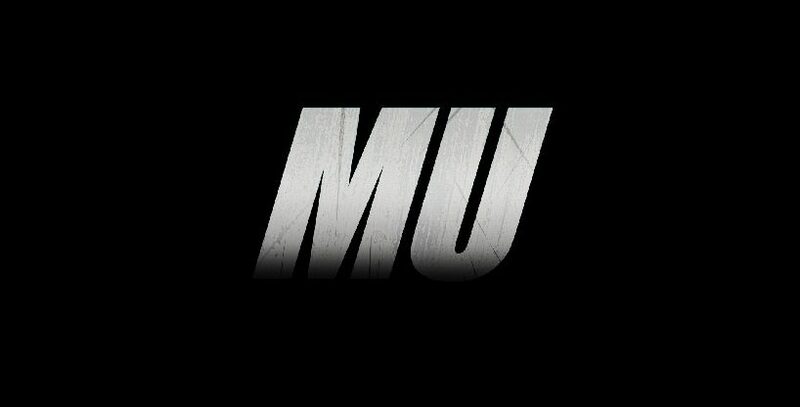 What's the deal with MU?